Jesska Denise: 17 Miracle Matte Foundation. 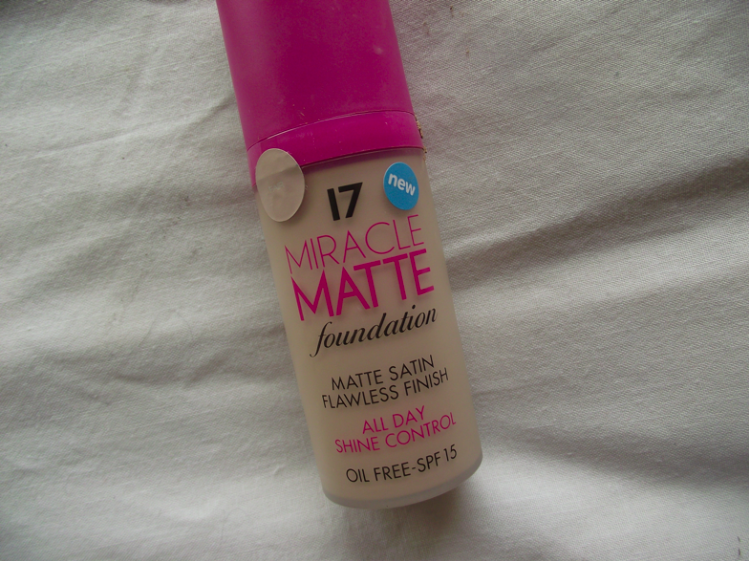 I'm currently in a 'love/hate' relationship with this foundation. I just cannot decide if I like it on my skin and I think the main reason for that is the shade I picked up. In my boots 'fair' was the lightest they had and when I swatched it, it looked great. It's just when I apply it to my face I get a slightly orange finish. I've tried to fix this by mixing it with a tiny drop of lighter foundation. I just wish my Boots had the other lighter shades when I was buying it. The coverage is amazing though. I have a tendency to get major breakouts on my chin and forehead that I'll usually dab a lot of concealer onto but with this I barely need any, maybe its cause it's a slighter darker shade than I'd normally use but I like it. 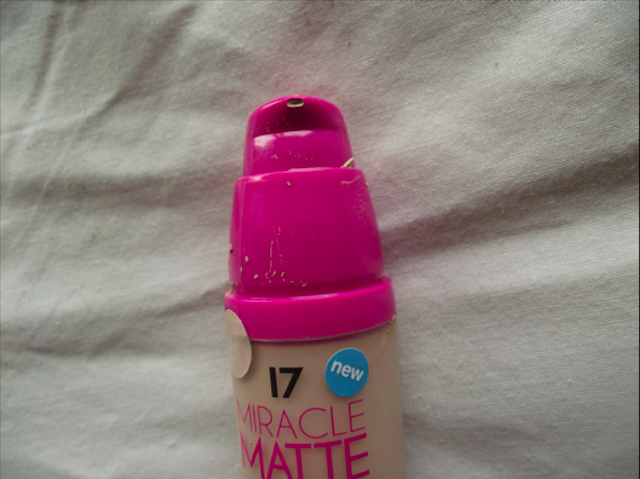 Being a matte finish you won't get a dewy complexion with this which is fine by my because I'm not bothered either way. I will say this though, that unless you really moisturise before putting this on it will cling to any dry patches on your skin making them look way more obvious than they normally would. At first I really hated this, If you follow me on twitter you'll probably have seen me tweet how disappointed I was with, but after wearing it a couple more times it really grew on me. I got it on offer for around 7€ a couple weeks ago and because of the handy little pump I don't use anymore than I need too. So there's no wasted product. I also think the packaging is really cute and girly. Definitely grabs your attention on the stand. 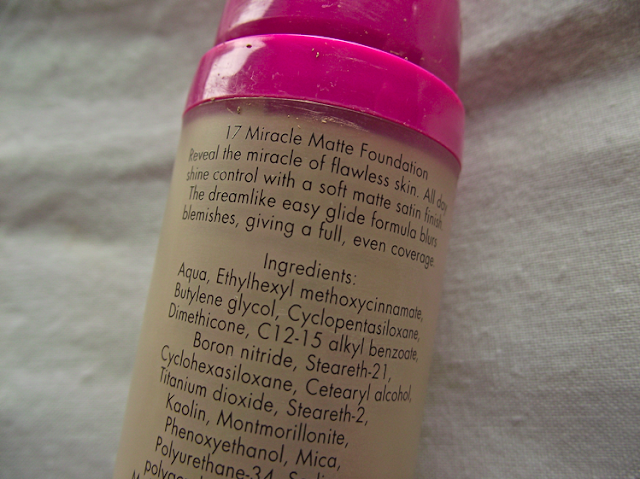 I wondered about gettting this foundation when my current 17 foundation (well, BB cream) runs out. It looks good apart from the fact that I have quite dry skin around my nose. urgh i hate this foundation, no matter how much moisturiser i apply before hand it always turns out patchy and gives an un-even coverage MEH- dislike button. 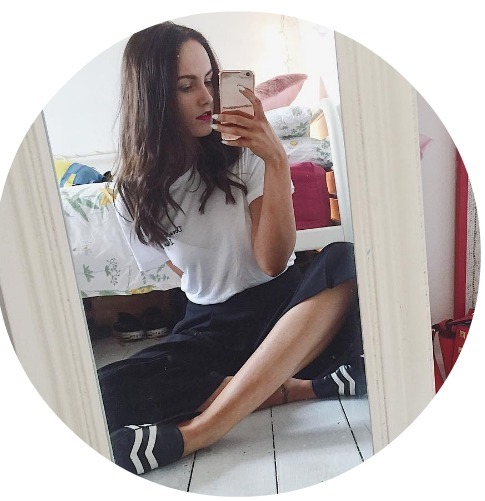 good post though & cute blog!